You know, Xpax users are a bunch of lucky people who always get what they want, especially during this Whatchuwant campaign that's on-going now!!! 10K DAILY! DAILY YOU SEE THAT!!!??? 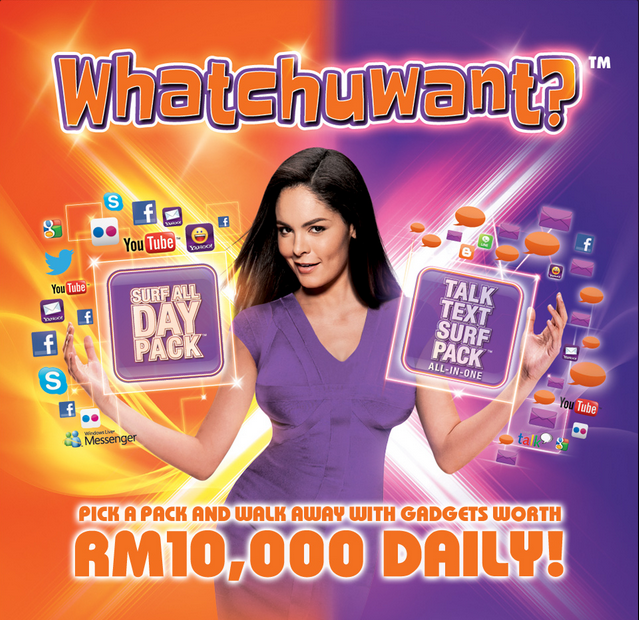 RM10,000 worth of amazing gadgets are giving to Xpax users daily, EVERY SINGLE DAY! 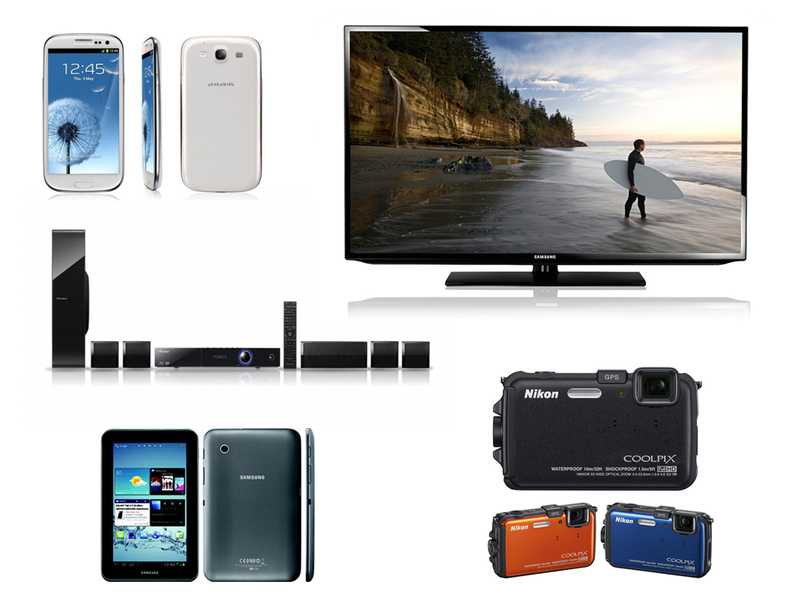 There are Samsung 40" Full HD LED TV, Pioneer Blu-Ray Front Surround System, Samsung Galaxy SIII, Samsung Galaxy Tab 2 7.0", and Nikon Coolpix Waterproof AW100, all these awesome prizes are exclusively for Xpax users! Want to get a piece of these awesome prizes? It's very easy to participate, all you have to do is just dial *128# and pick any of the Whatchuwant special packs that suits your needs and stand a chance to win all these awesome gadgets daily! 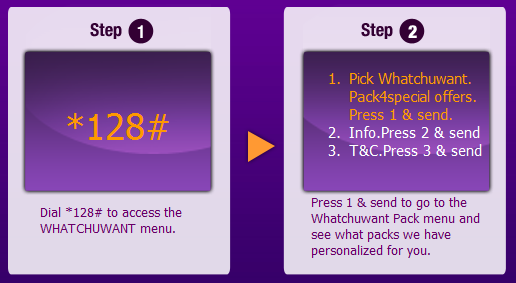 Xpax user, just dial *128# and choose! You think that's just it? YOU'RE WRONG! 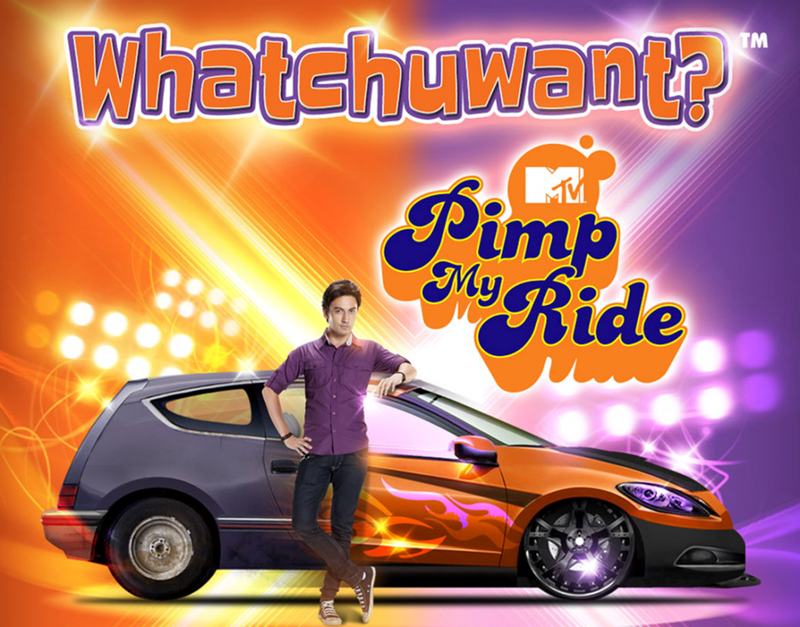 Whatchuwant is giving away a once in a lifetime opportunity to Xpax user to have their ride pimped with MTV Pimp My Ride on special Surprise Days! Which means, on these surprise days which will be announce on xpax.com.my, instead of winning those RM10,000 gadgets when you pick any Whatchuwant packs, you get to stand a chance to get your ride a total makeover! 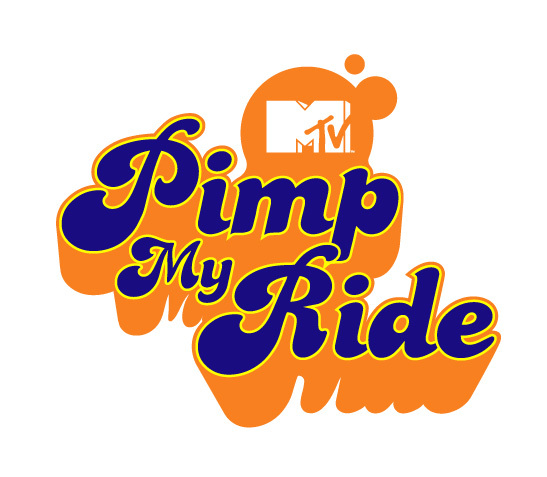 The winner of Whatchuwant x MTV Pimp My Ride will be having the once-in-a-lifetime moment of being featured in the very first MTV Pimp My Ride Show in Asia. 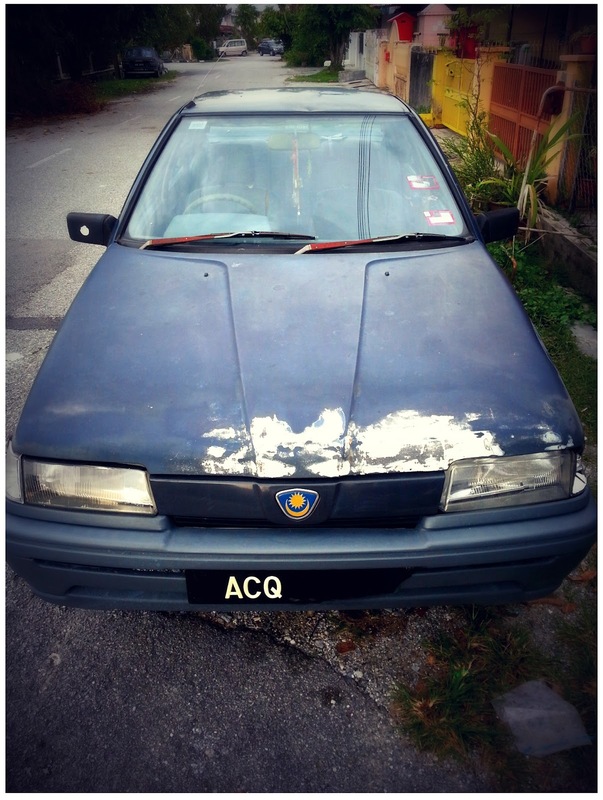 Now, getting your ride pimped and be a star on MTV, it is definitely something Whatchuwant isn't? 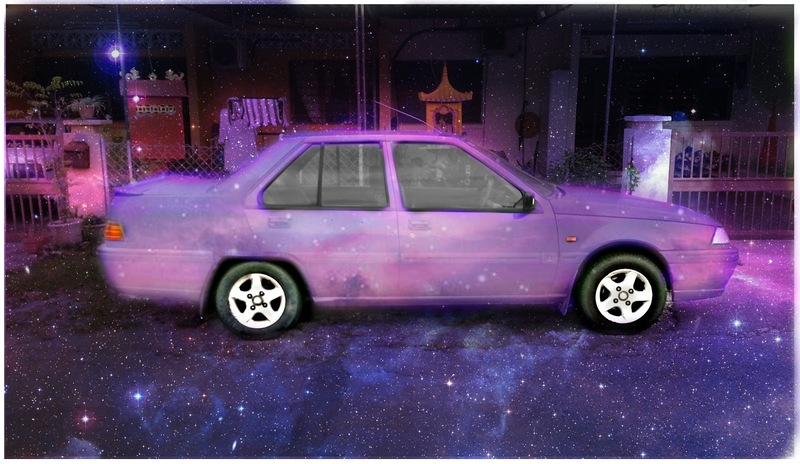 Till then, driving my car will be amazing that it feels like driving on the milky way! 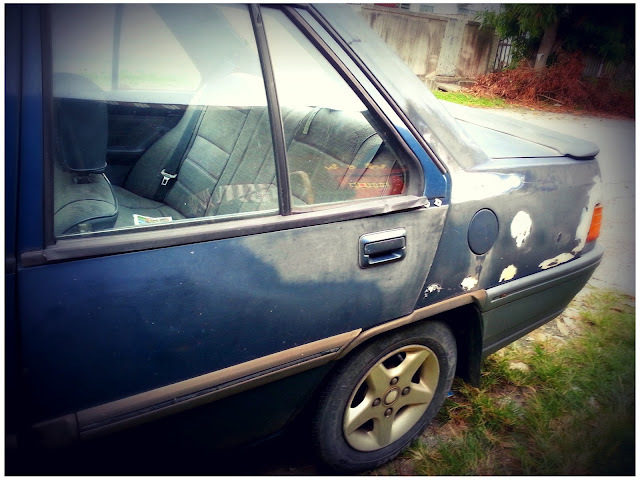 If I ever get my ride pimped, eyes spelling "envy" will be seen everywhere whenever I drop my son to his nursery school, driving to and back from hometown will be smooth as silk plus it will be safer than now (of course!) and who say a mother's ride can't be as awesome as this??? Whatchuwaitin for??? Be a Xpax user now and get Whatchuwant today!!! 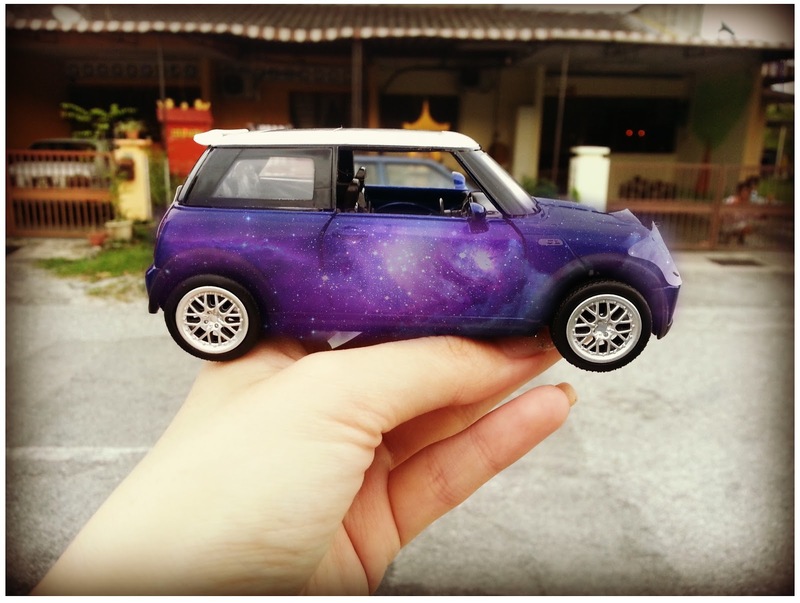 wow... love ur idea on the cooper la!! !